Aotea – otherwise known as Great Barrier Island is located north of the Coromandel Peninsula, roughly 90km from downtown Auckland. It has an area of 285 square kilometre with approximately 60% of the island being public land managed by the Department of Conservation. The island has no reticulated water, power or public transport. Aotea has a population of 885 people (91% European, 18% Māori). Ngāti Rehua Ngatiwai ki Aotea are tangata whenua of Aotea, Hauturu (Little Barrier Island), the Pokohinu Islands (Mokohinau Islands), and other outlying islands. The median age of residents is 54 years (Great Barrier Local Board area 2016, Stats NZ Census 2013) and the median full time household income is $31,100 per annum (Aotea Great Barrier Local Board Plan, 2017). There are 474 occupied dwellings, 450 unoccupied dwellings (Census, 2013), 156 businesses (2015), and 260 employees who work in the local board area. 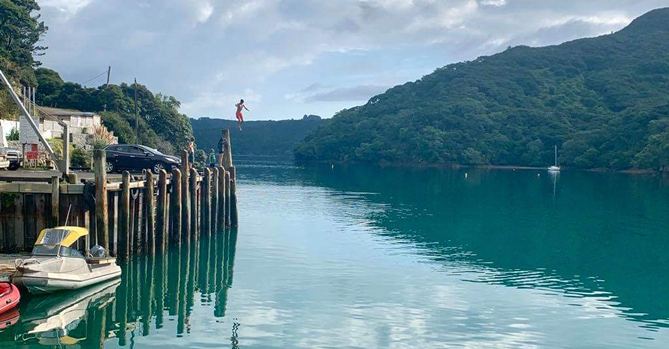 Aotea is an all-year round hide away destination. 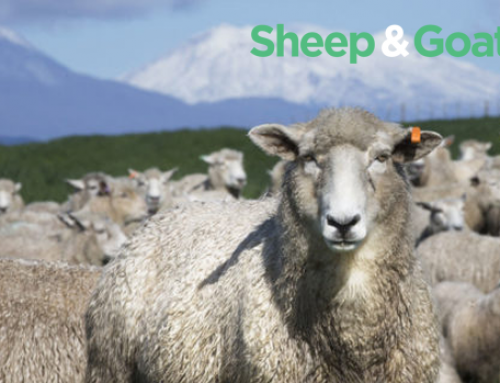 Summer see’s the island buzzing with yachties, hikers, fishing enthusiasts, batch owners and those looking for more than the Waiheke escape. Activities are focused on sea, sand and land and offer some of the best walking, fishing, diving and bird watching spots the country has to offer. Winter however attracts stargazers, asterophiles (loves stars) and uranophiles (loves stars and moon) from near and far. Joining only two other locations in the world the island was recently designated an International Dark Sky Sanctuary making winter the ideal time for viewing, when the sun sets at a civilised hour and the stars can be seen early in the evening. 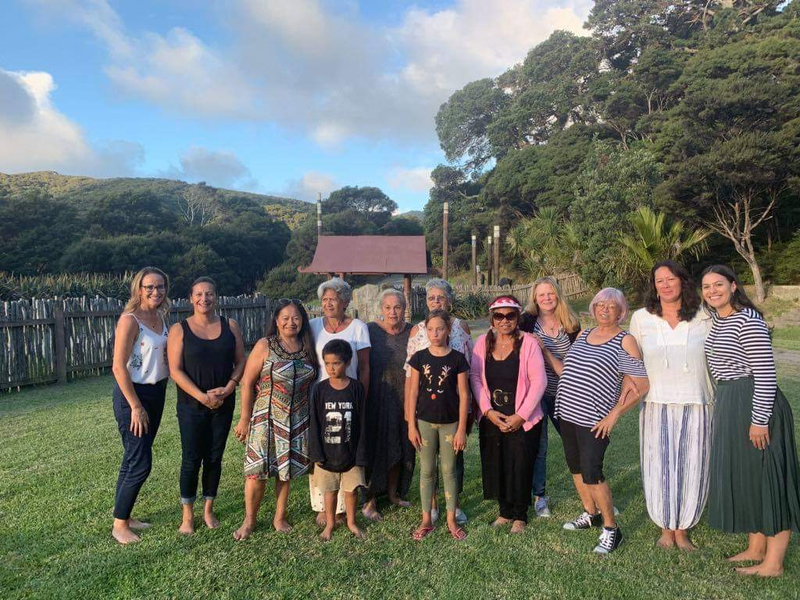 What started over a cuppa tea with a friend one day, ended with an invitation to Aotea to meet with whanau who can be best described as “Resourceful, Visionary, Impactful and Dynamic” says Teresa Tepania-Ashton, CEO, MWDI. 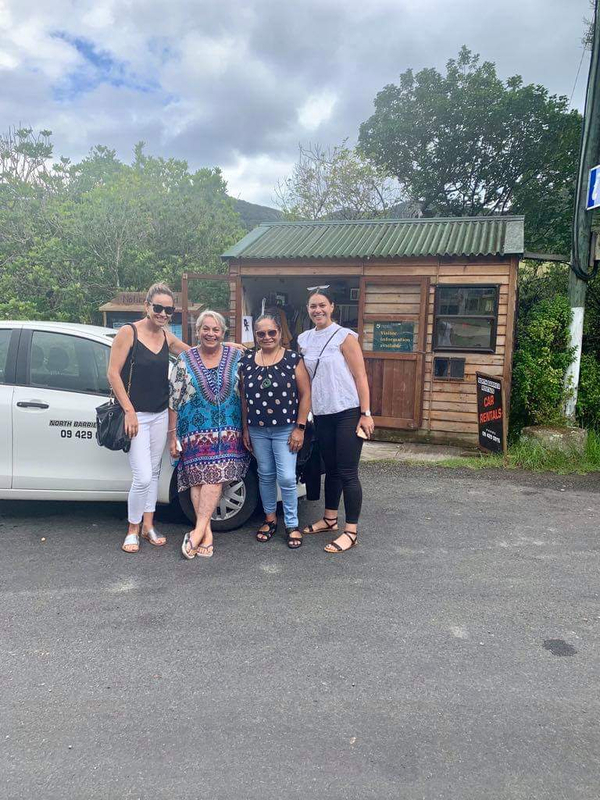 I shared the invitation with a few of our Poutama partners and before we knew it, myself, Teresa and Jes Sweetman (Product Development Manager – Māori Tourism Innovation, ATEED) were on a pencil-plane bound for Aotea. 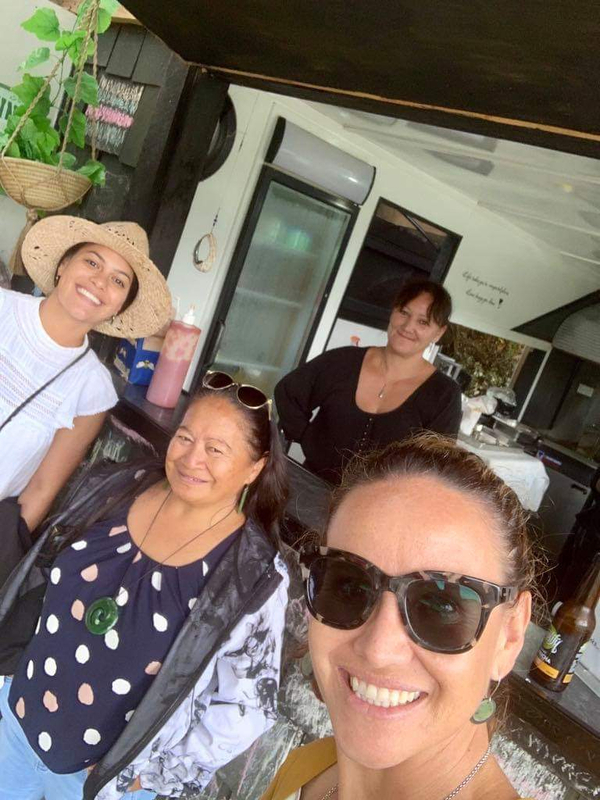 There we were welcomed on to Motairehe Marae and met with 20 Māori entrepreneurs with dreams and aspirations to develop their existing businesses or create new businesses that would provide healthy, happy lifestyles for mana whenua and promote strong kaitiakitanga. Whānau shared how they hope to enhance the quality of life for their people living on the island and empower the community with sustainable incomes. They want leadership opportunities for rangatahi through business or as a voice to tell their stories and protect their resources. 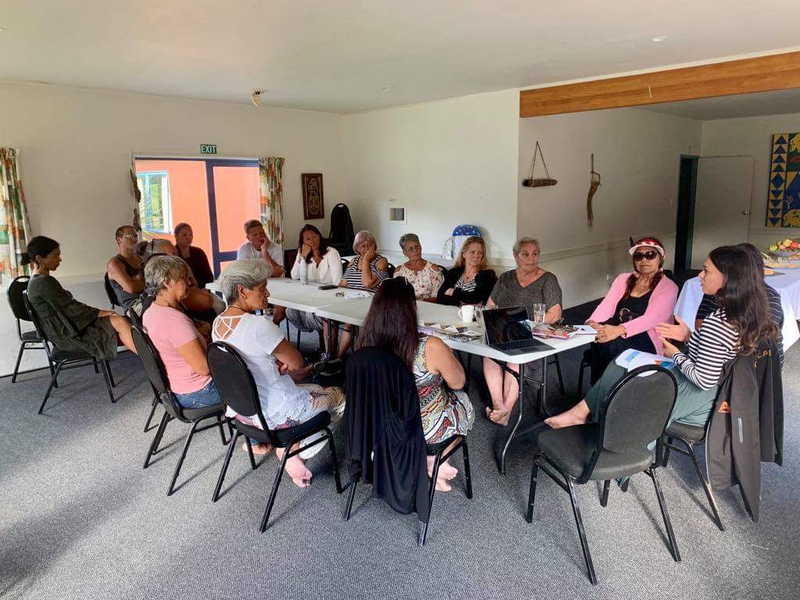 They want to create options for whānau to move back to the island with their skills and experience to contribute to the future of Ngāti Rehua Ngatiwai ki Aotea. With a new understanding of the remoteness and the basic infrastructure available on the island, it was inspiring to hear what had been created and what was to come. People were happy to share their ideas and keen to learn about the collective range of resources Poutama, MWDI and ATEED had available to support them. We discussed: training, funding, loans; mentors, tourism and more. 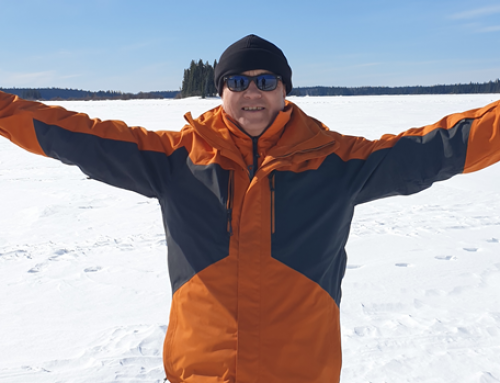 We were able to recommend other organisations that offered services outside of our delivery and share success stories of clients who have overcome similar barriers and challenges in other parts of the country. We spoke of business awards; innovation challenges and competitions that provide opportunities for national recognition; specialist advice and mentoring. We discussed what support would be needed to action their goals and aspirations and from there MWDI committed. 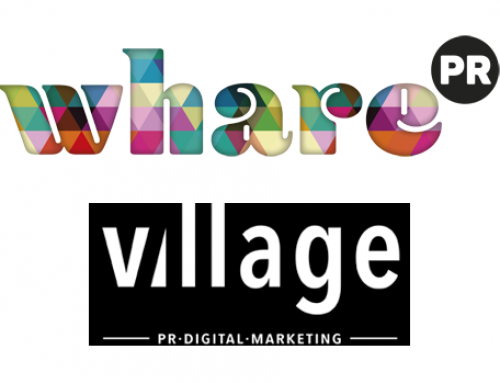 If you’re interested in registering for the above workshops or your organisation has services you’d like to share or contribute, please email mwdi@mwdi.co.nz. Exact dates yet to be confirmed. 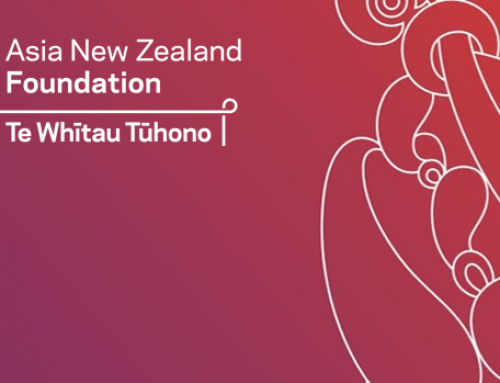 The Dark Sky Sanctuary has created an opportunity for mana whenua to share Mātauranga Māori (knowledge) and in particular, Manaakitanga and Kaitiakitanga – two important aspects of Tikanga Māori. Stars of Aotea is a new tourism experience due to open at Motairehe Marae early June. From their new purpose built whare they will offer a guided journey over the lands of the marae to see the heavens through the eyes of Māori. 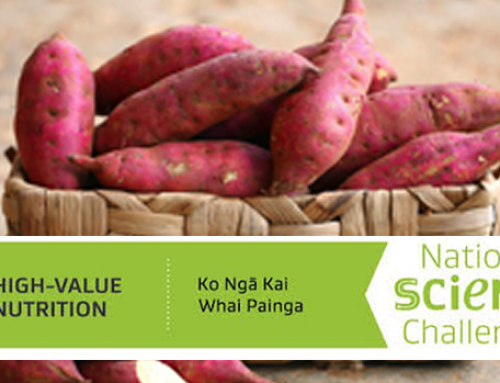 Visitors will be offered powhiri, hangi and korero of the solar system – Te Whanau Marama. Other successful entreprenuers from the island include: Tama Toki who grew up on Aotea and is founder of Aotea. The company is most famous for their tonics which are made with the Māori medicinal benefits of: Kawakawa; Kumarahou; and Harakeke. Also, Shelly Davies who has established a multi award winning Writing & Training business in Waikato and has also achieved success as a speaker for TEDx speaker and author of “Engaging with Maori for Success in Business”. Aotea is a true escape from the noise, lights and chaos that can only be described as “off the grid” beautiful! The roads are narrow and windy, phone numbers are shared in 3 digit codes, internet is a luxury and home gardens a necessity! There are no banks or ATM’s on the island and everyone operates on “island time”. The island breeds creative, resourceful and motivated Māori-preneurs and it was our absolute pleasure to meet them.